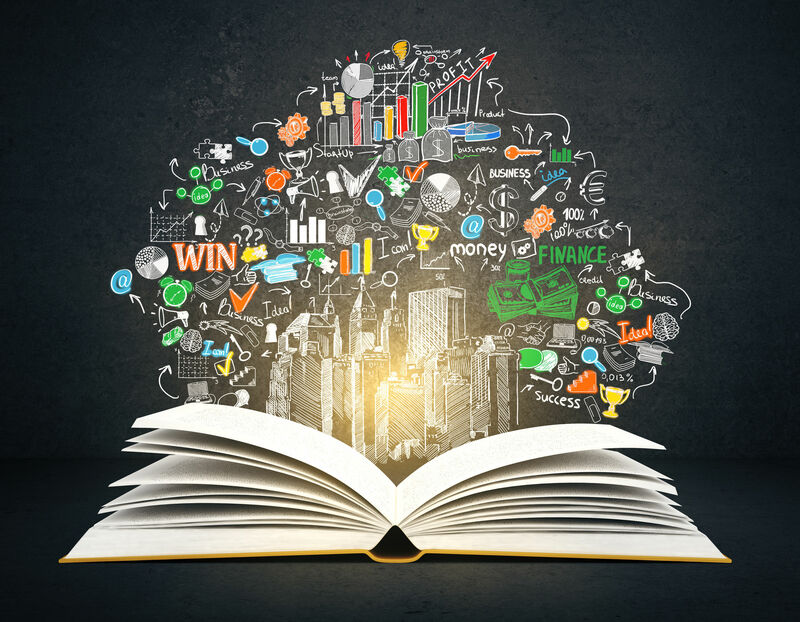 College is a hub of knowledge where most talented and professional lecturers are ready to give you the essence of their expertise and life experiences. Many schools have hundreds of majors available, but what majors are students choosing? 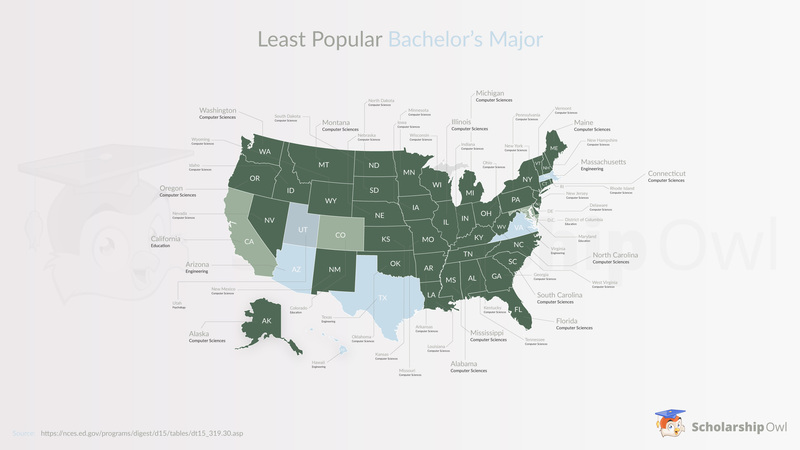 The most popular college majors for students range across a variety of fields. 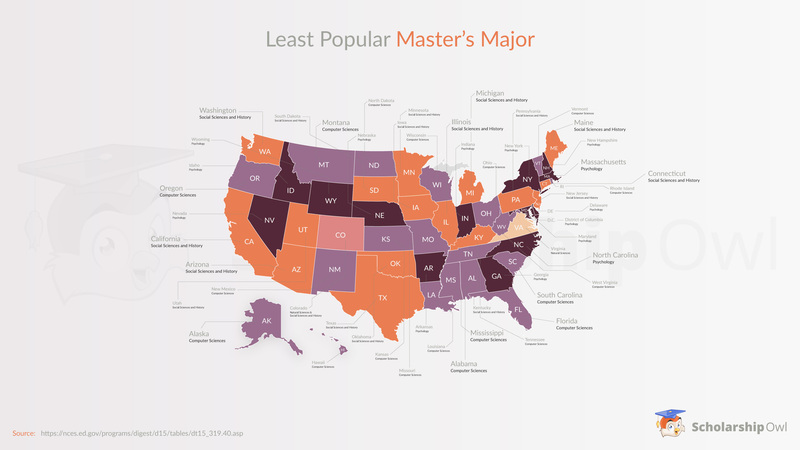 Based on data published by U.S. Department of Education, National Center for Education Statistics, Integrated Postsecondary Education Data System (IPEDS)*, we uncovered the popularity of each major. Many of the popular major choices also have growing career prospects, making them a great choice when planning your future. 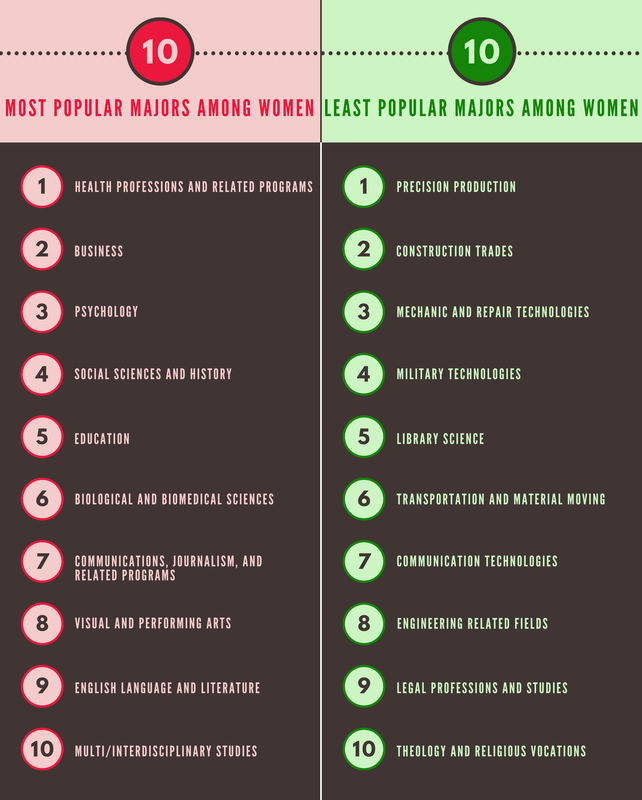 The top major among undergraduate females is the health profession and related programs. Conversely, the least popular major is theology and religion. Undergraduate males prefer to study business, while shying away from transportation and material moving. 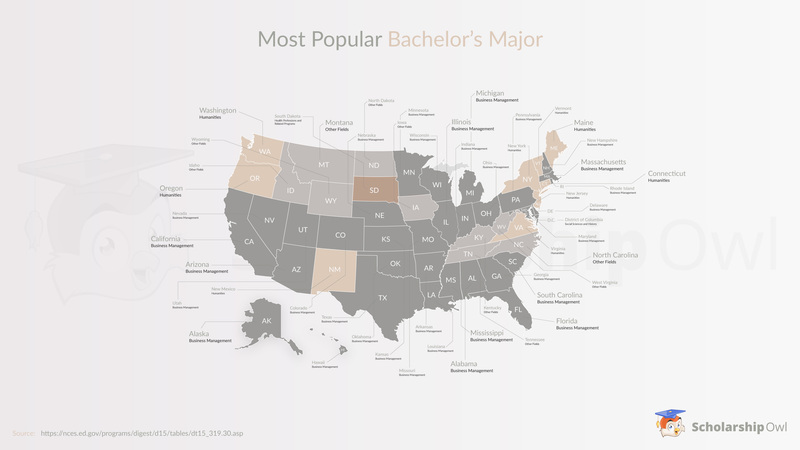 Overall, the most popular bachelor’s degree is Business or Management. 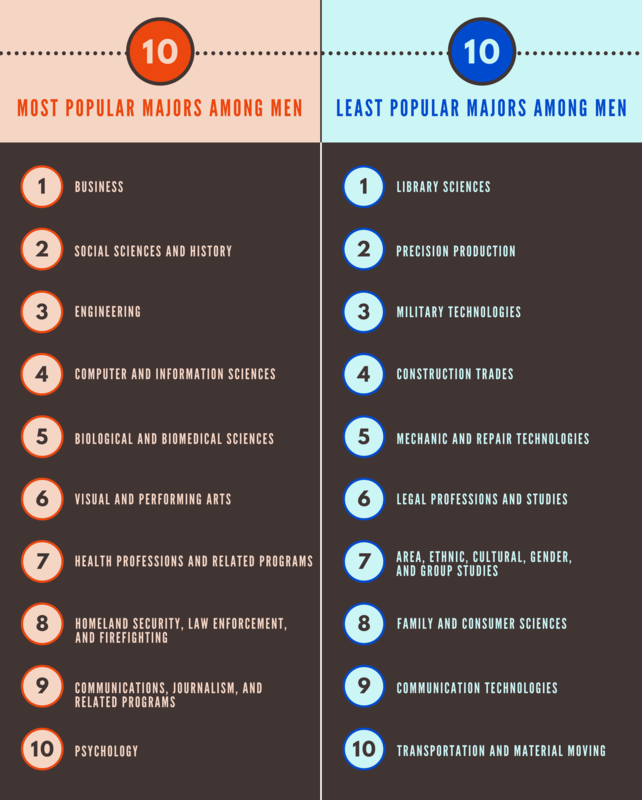 Meanwhile, the least popular undergraduate degree is Computer Sciences. 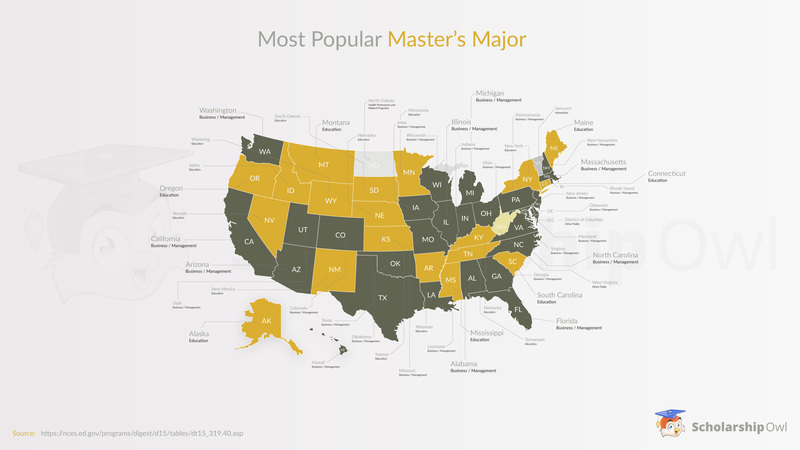 Similarly, the most popular Master’s degree is Business or Management. Moreover, the least popular graduate degree is Social Sciences and History.